Stylish thriller John Wick proved a hit among critics and audience members alike back in 2014, with its striking combo of neo-noir moodiness and breakneck action sequences. Never before had the death of an adorable beagle pup led to such gritty, blood soaked cinematic vengeance. Although there’d been no plans to make a sequel, the thirst for more was there and so John Wick: Chapter 2 was born; transforming the bereaved ex-hitman into an accidental franchise hero. Now, shooting for John Wick: Chapter 3 is kicking off as of next month and already some pretty intriguing insights are being leaked. 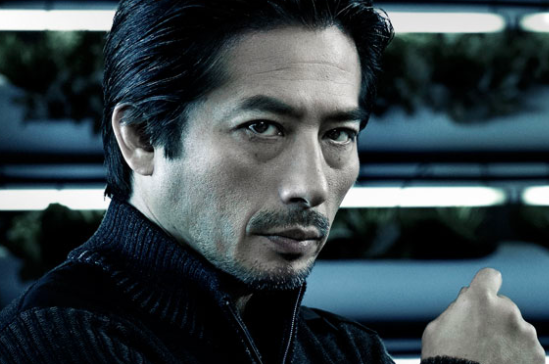 According to Omega Underground, Japanese action hero Hiroyuki Sanada (Westworld, Avengers 4) will be taking up the role of the big bad villain of the piece. The locations of the film have not yet been confirmed; however many fans are wondering if the action could be taken to Japan. After all, it’s been speculated Sanada could well play a member of The High Table on behalf of the Japanese Yakuza. The High Table is the council of – as of yet unseen – dangerous crime bosses mentioned in John Wick: Chapter 2. Many fans have theorised they’ll play an important role in the next film, having made an enemy of our canine loving hero. We are going to put in something about the High Table, how that all works. We’re going to put in something about where John comes from, and where he wants to go. I don’t want to say too much more, but it’ll be a nice completion to Mr Wick’s journey. Stahelksi is expected to direct the third film, alongside series screenwriter Derek Kolstad. It looks like Chapter 3 will wrap up the story of John – although there are some exciting TV prequel discussions afoot – exploring his past while offering a glimpse of the man he’ll become. John Wick: Chapter 3 will reportedly have a more international focus than the previous movies, with leading man Keanu Reeves apparently hoping to explore locations such as Jerusalem, Spain and Russia. I think the opening of the film should be Wick just trying to escape from New York, literally trying to get off the island. Maybe he asks [Lawrence Fisburne’s character] the Bowery King for help? Maybe the High Table shows up and then the High Table starts firing guns and then maybe this kind of thing starts to happen between the High Table and Continental? Maybe John is the activator of this confrontation and perhaps there’s a war? Wouldn’t that be awesome?! John Wick Chapter 3 next year!! Filming for John Wick: Chapter 3 is set to start April 26 with a release date scheduled for May 2019. 2019 is looking to be a pretty exciting year movie-wise already! 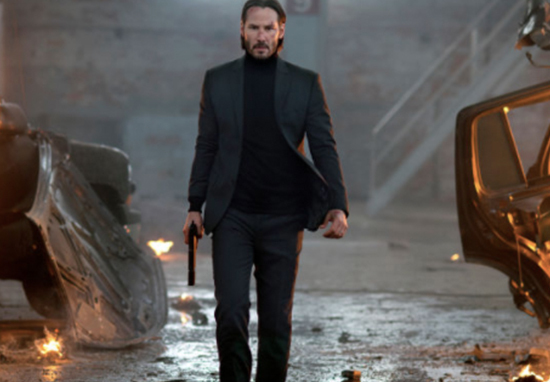 ‘John Wick 3’ Might Be Heading To Japan After All – Wick vs Yakuza?